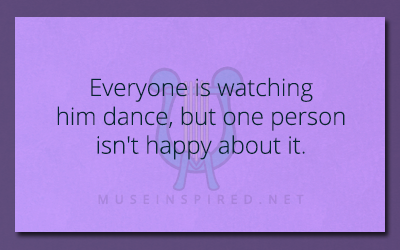 What’s the Story – Everyone is watching him dance, but one person isn’t happy about it. What's the Story - A hail storm, a missing friend, and the dogs that will not stop howling. What's the Story? - The child frozen in the ice. What's the Story - "It was lost in the clovers."